Clarion Gaming has announced the launch of iGB Live! a new consolidated event which will feature leading brands, iGaming Super Show, EiG, and the Amsterdam Affiliate Conference, each of which will retain its own dedicated presence and brand personality. The creation of iGB Live! is part of the commitment made by Clarion to streamline the events calendar and provide stakeholders with a unique opportunity to engage across the entire igaming space at a single event. 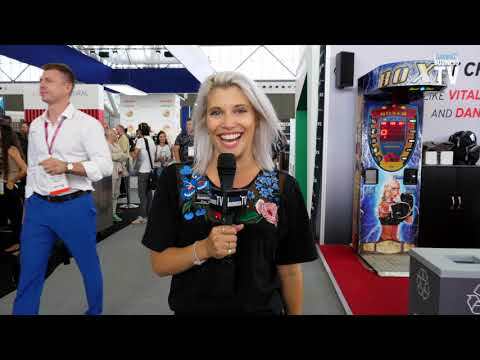 Pips Taylor from iGaming Business TV has a quick recap of Day 1 at iGB Live in Amsterdam. iGaming Business TV goes through what took place on Day 2 at the 2018 iGB Live event in Amsterdam.